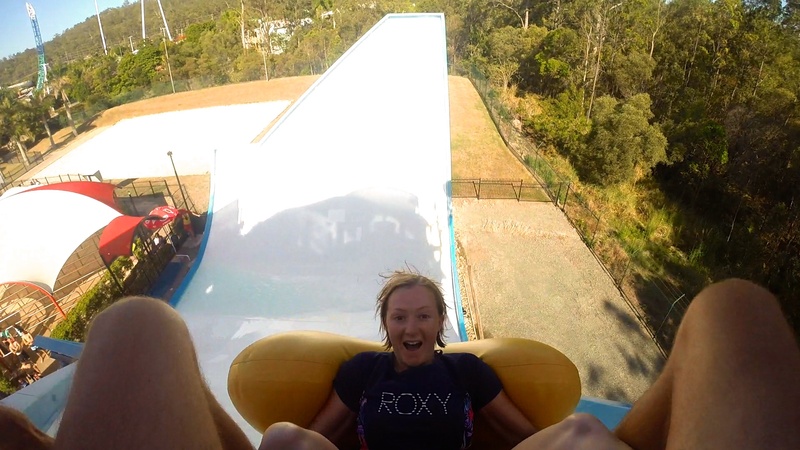 We left Brisbane and went back to the Gold Coast once again, but this time, to go to Wet ‘n’ Wild. After what felt like a lifetime we got in and stuck our stuff in a locker. Second bit of advice for Wet ‘n’ Wild… wear your flip flops. Again, this is kind of obvious, but Chris and I decided to go bare foot not realising how hot the ground would get. We spent the day running from shade to shade prancing around like idiots. After a couple of hours I had blisters starting on my feet from the friction. The water park itself was good but the queues were pretty bad, I’d hate to see it on the weekend! 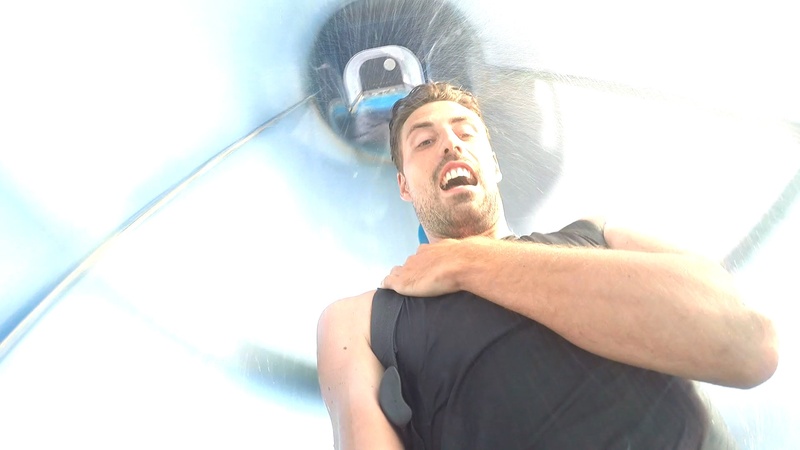 You spend all that time queuing for a slide only for it all to be over in a matter of seconds. In the 5 hours we spent there we just about managed to try every slide. Which is a bit ridiculous. 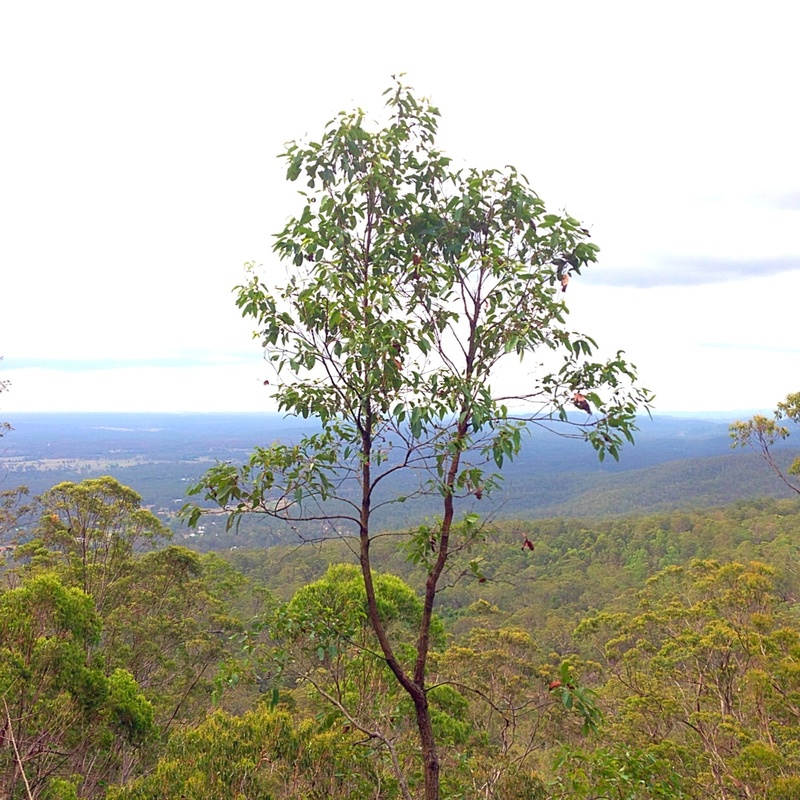 After Wet ‘n’ Wild we headed to Tamborine Mountain, a small 525 metre plateau about 1 hour away from the Gold Coast. There was a nice small town here and the whole area was very peaceful and pretty. 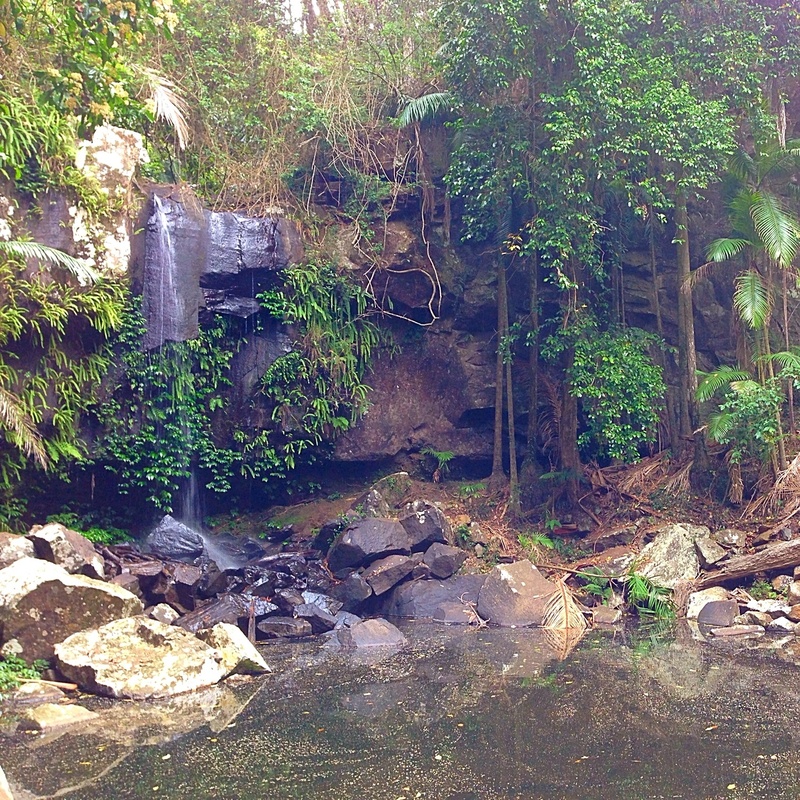 We spent a couple of days driving around the plateau and doing different rainforest walks. Our flight got into Brisbane pretty late so we spent the night freedom camping on a residential street near the airport and then got up early the next day and drove straight to Tweed Heads, which is more or less the start of the Gold Coast. This is where the first lifeguard hut is (I think there’s 39 up the coast)! My first impressions of Tweed were good. The high rises hadn’t quite started yet, it wasn’t busy at all, and there were great views of the Gold Coast skyline across the water. 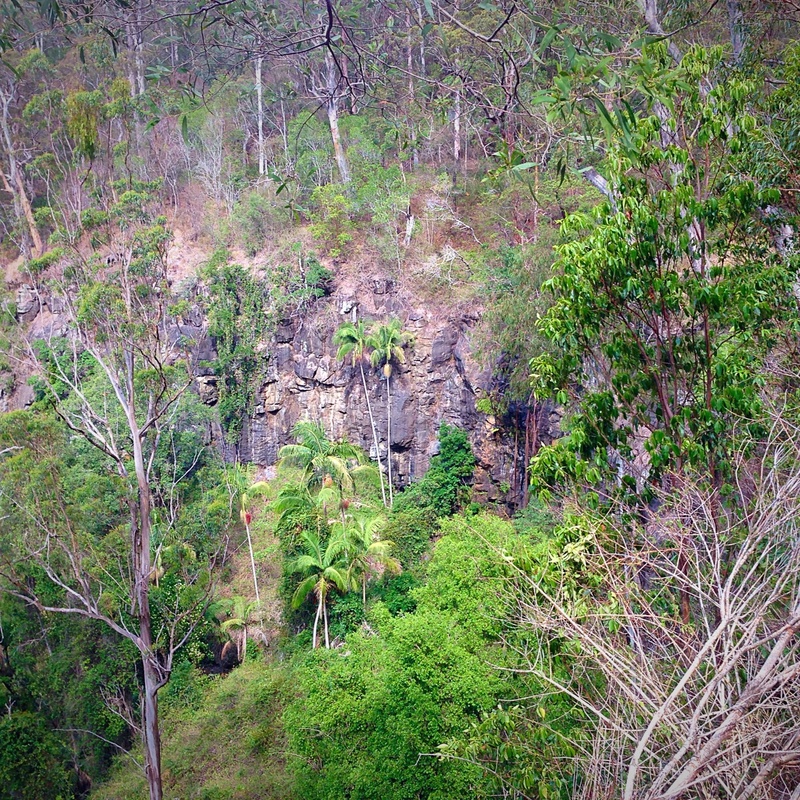 It was also pretty random how the boarder between NSW and Queensland runs straight through Tweed. I didn’t know which time to go by! 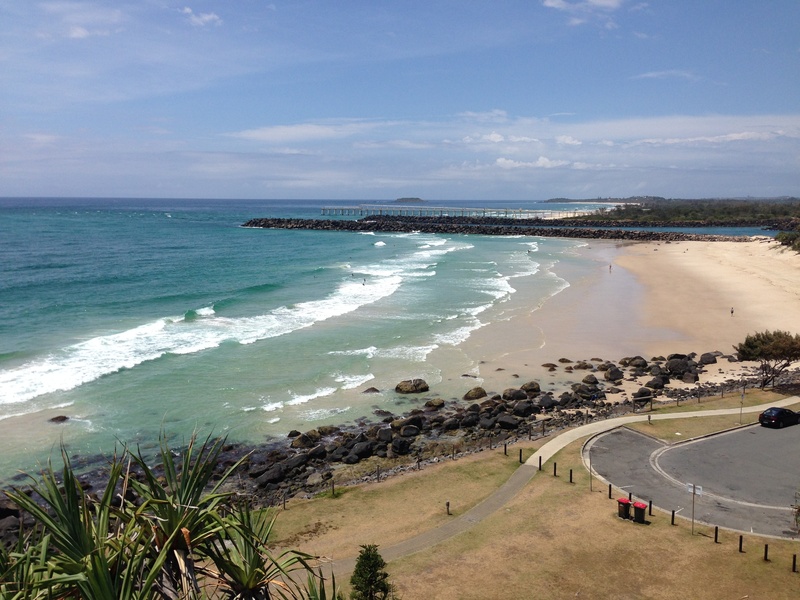 Once there, Chris and I went straight to Snapper Rocks, which is apparently an epic point break for surfing. Although not on this day it wasn’t…. With the waves looking tiny and mushy we gave surfing a pass and instead, went for nice walk around the point, taking in the views. 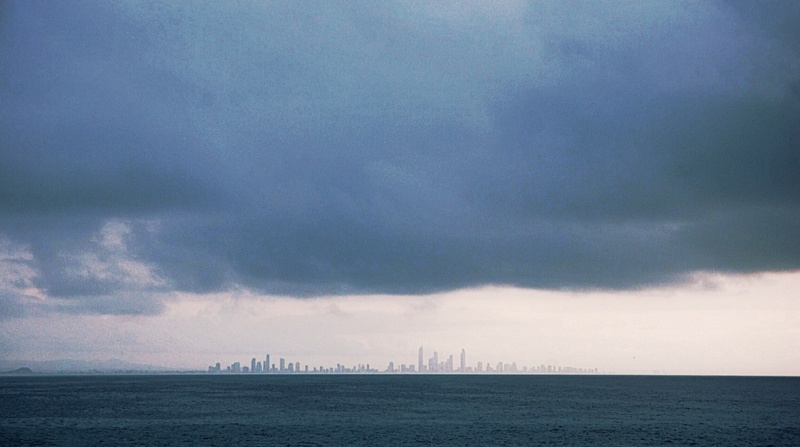 We spent about 4 days at Lennox Head just surfing, chilling out, and using the library. 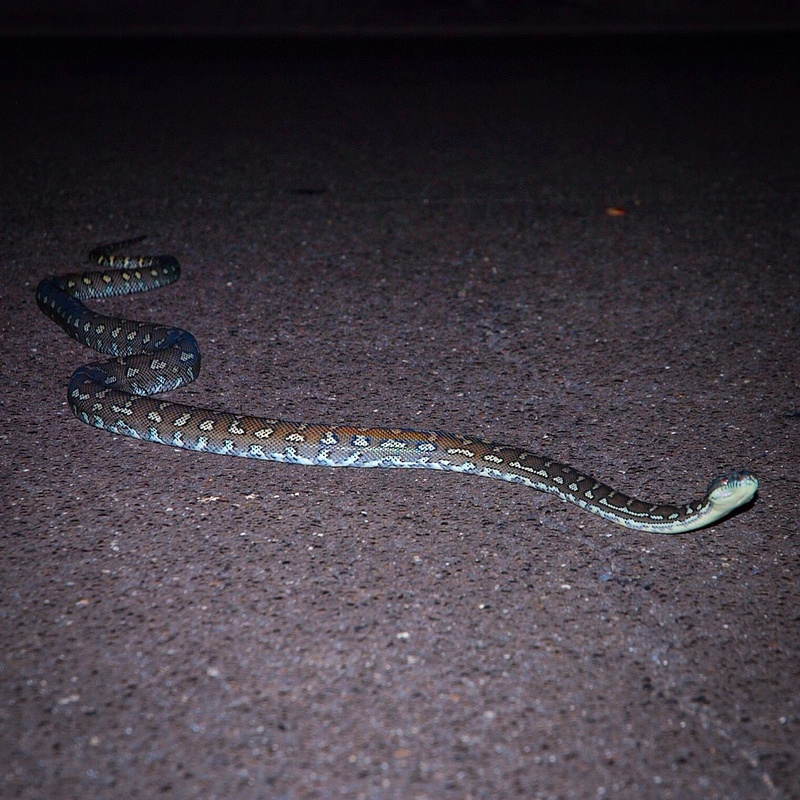 There wasn’t much excitement, except for one night when we almost ran over a carpet python! But they’re harmless so we let him be. But it was now approaching the weekend and we actually had some plans! We were going inland to a town called Lismore to catch up with our friend Micko, a guy we’d worked with last year during the New Zealand ski season in Wanaka. It had been over a year since we’d last seen Micko! But after arriving at his house and opening a few beers it was like no time had passed at all. We spent the night drinking beers and catching up. 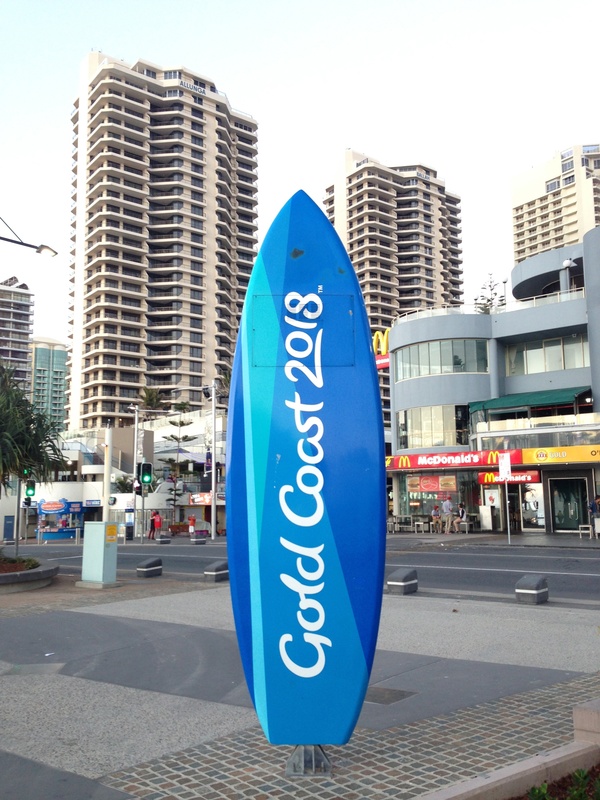 It felt like we just sat in silence for a few minutes, no one putting up any ideas, when Micko said unsurely, “We could always have a night out in the Gold Coast?…” Yes! It was a great idea! 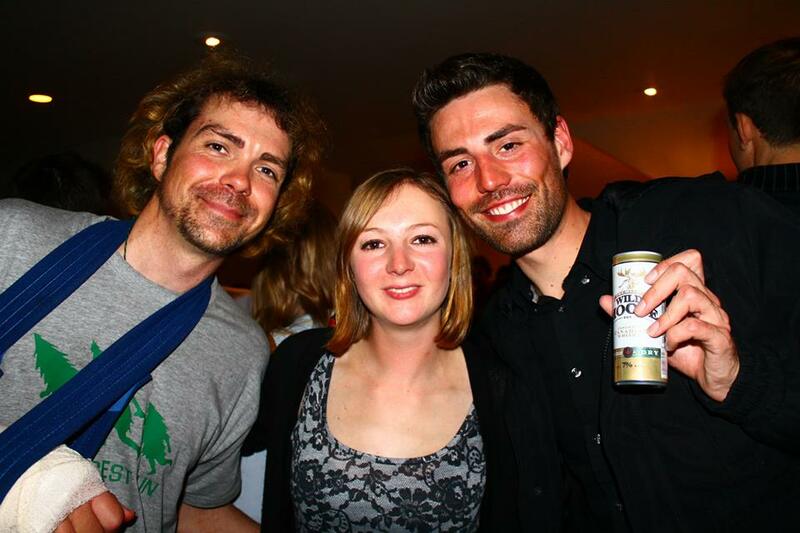 It had been ages since Chris and I had been on a night out or even got drunk! And the spontaneous plans are always the best.